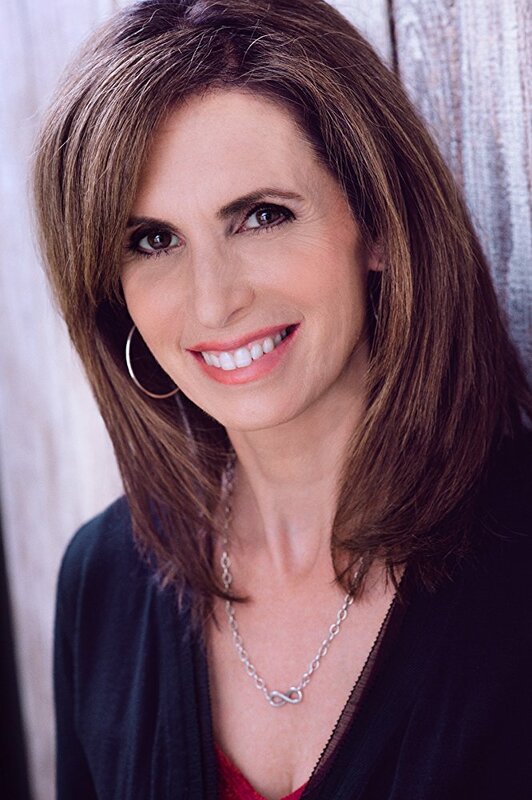 Lisa recently completed casting a number of feature films including, TRADING PAINT starring John Travolta and Shania Twain, FREAKS starring Emilie Hirsch and Bruce Dern, and SANDY WEXLER for NETFLIX starring Adam Sandler and Jennifer Hudson. Lisa is also known for her work on HANNAH MONTANA,SUPAH NINJAS, SUITE LIFE OF ZACK AND CODY, HOUSE BUNNY and much more. She is the author of the book, From Start to Stardom which takes readers on a step-by-step journey, laying out what it takes to have the best shot at stardom. Lisa London has discovered and/or cast actors such as Miley Cyrus, Jonah Hill, Selena Gomez, Mark Ruffalo, Giovanni Ribisi, Emma Stone, Adrian R.Mante, Adam Irigoyen & Yara Shahidi to name a few!